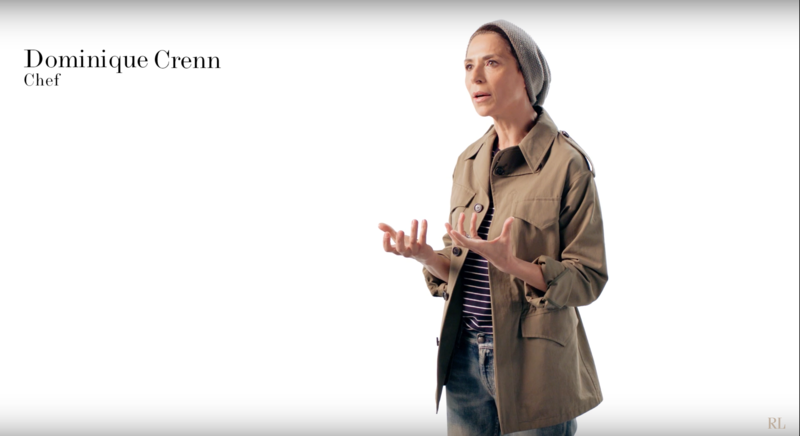 The second video in Ralph Lauren’s #LeadLikeaWoman campaign takes on the myth that successful women don’t support each other. Starring powerful women from different industries, like actress Jessica Chastain, jewelry designer Jennifer Meyer, chef Dominique Crenn and director Catherine Hardwicke, the video discusses what happens when strong women support strong women. Ralph Lauren’s “Lead Like a Woman” campaign is a three-part video series that started in May. Be sure to keep an eye out for the final release of this impactful video series and support the campaign by using the hashtag #LeadLikeaWoman.